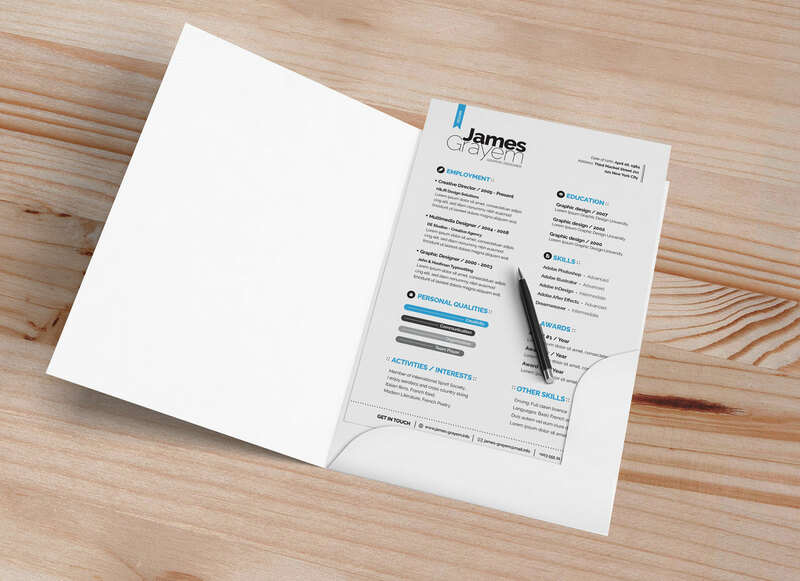 Your resume is like a key to your new job opportunity. 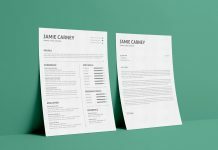 If you have already created few resume documents but still no call from employer, try something new. 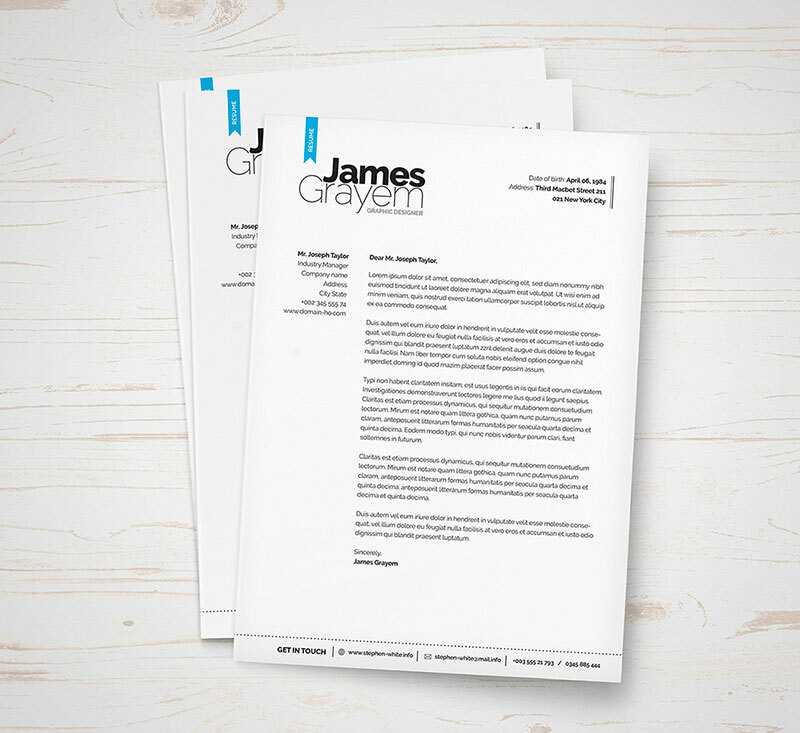 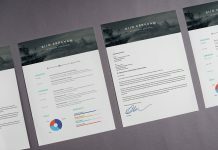 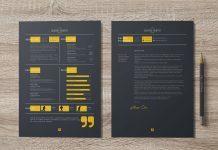 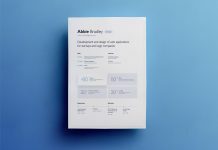 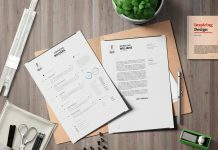 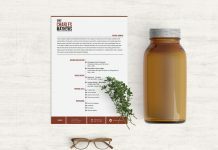 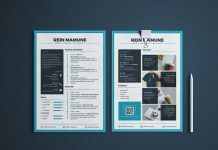 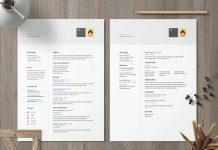 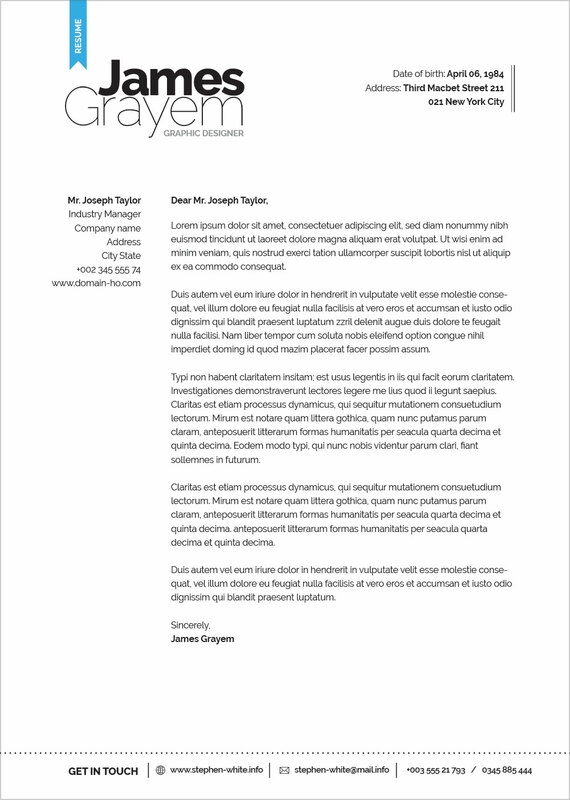 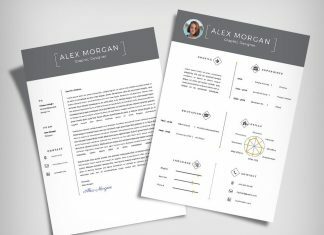 This professional resume template is highly effective. 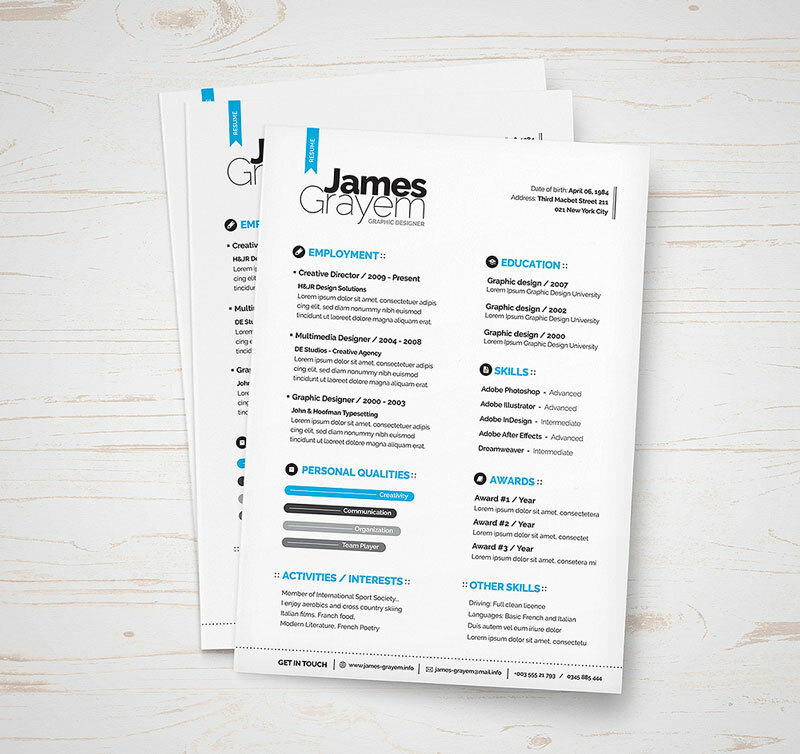 Bright background with blue highlighted titles is an eye-catching layout. 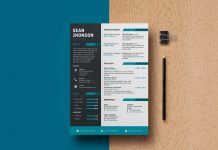 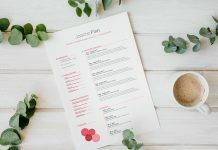 A Good resume can easily describe you in one page if you are making a relevant list of your experiences, education and abilities. 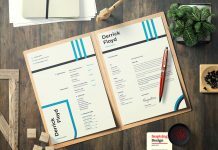 Employer wants to know why you can be a beneficial candidate, how you performed your duties and how relevant is your experiences according to job. 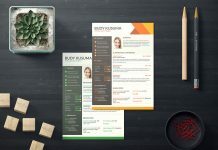 You can edit your information easily, Delete or add any field and change any color. 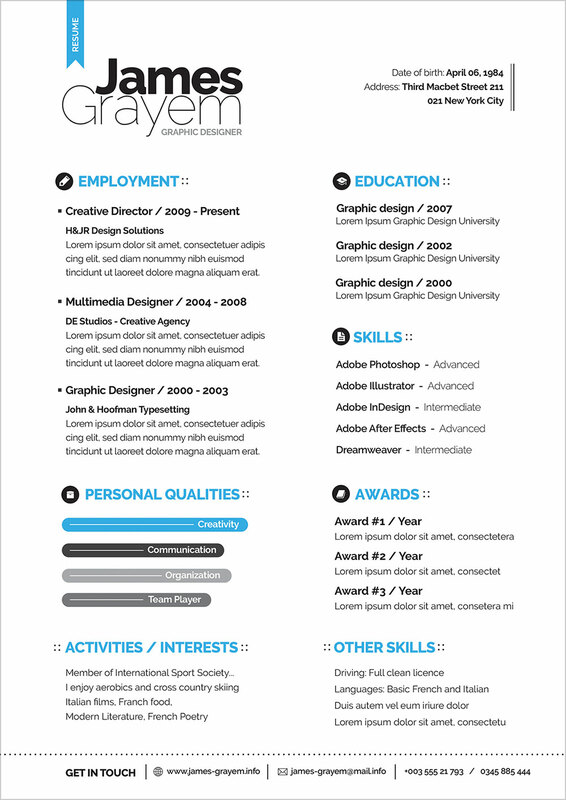 Check more like this here!